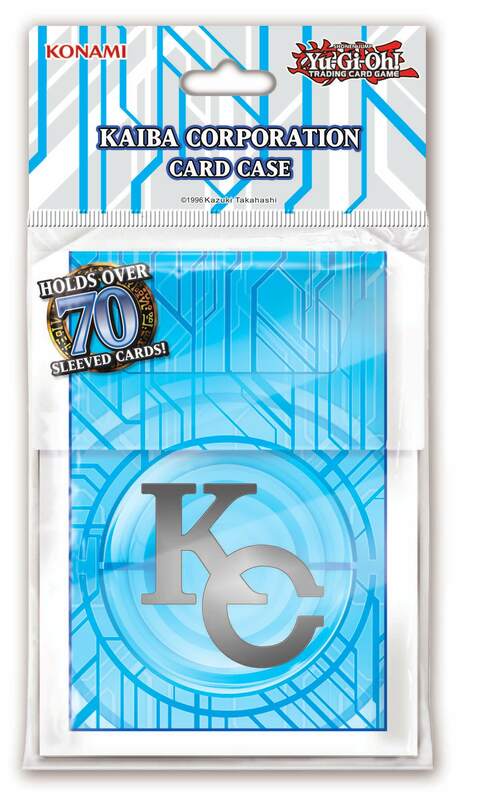 SKU: 4012927363454 Categories: Deck Boxes, Trading Card Game Accessories, Trading Card Games, Yu-Gi-Oh! Kaiba Corporation is the technological leader in the gaming industry, constantly advancing what we know about Dueling systems. Your Deck is your most prized procession as a Duelist, and Kaiba Corporation understands that you value its protection. This has led to the introduction of the cutting-edge Yu-Gi-Oh! TRADING CARD GAME Kaiba Corporation Deck Case! Slimmer than previous models, the Yu-Gi-Oh! TRADING CARD GAME Kaiba Corporation Deck Case’s streamlined design is the perfect fi t for your Main, Side, and Extra Deck. The Deck Case is available exclusively in a pearl white frame with a translucent, azure blue base to help you keep an eye on your cards. 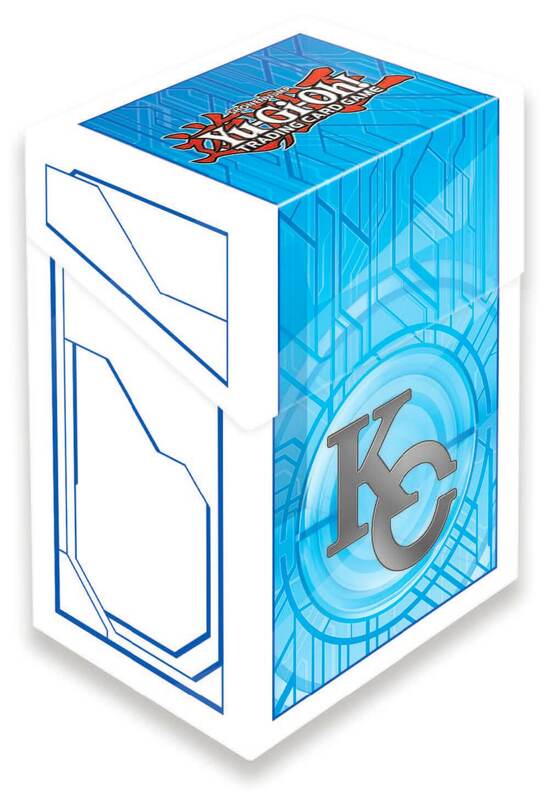 This design features the signature Kaiba Corporation circuitry pattern and a holographic KC logo. To maximize effi ciency, each Deck Case also includes a Deck Divider, boasting a complementary style, to help you keep organized so you can focus on the Duel at hand.